Kombucha: Health Craze or Natural Health Wonder? A recently growing health trend, Kombucha found its way onto the shelves of grocery stores all over the world. The drink holds a vinegary but sweet taste and appeals to many health nuts and Average Joes alike. 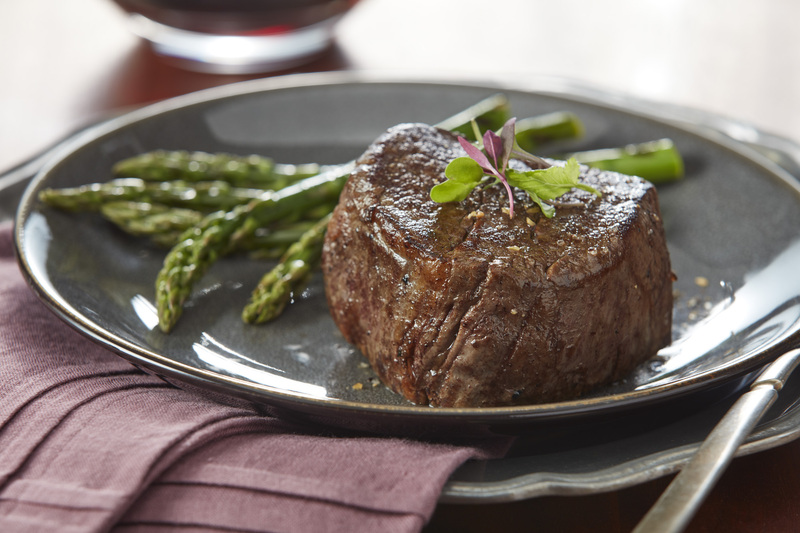 But what are the health benefits, and what do the experts have to say on the trend? The story of Kombucha begins in 220 B.C. in China where it was used for its medicinal properties. Kombucha found its way to the western world through trade and travel. If we fast way forward all the way to the 1990s, we find it was then marketed as a sort of cure all health potion. Some websites claimed kombucha could even cure cancer. The strategic health marketing continued through the 2000s until there were issues in 2010 with regulation because some brands of the tea were found to have more than the acceptable percentage of alcohol in a drink that was categorized as a non-alcoholic beverage. Negative media coverage led to a decline in sales shortly after. Despite the negative press, what Forbes calls “consumer awareness” led to a boom in sales in 2011. In later years, the industry has seen considerable growth. In 2014, sales reached an estimated $400 million. Kombucha is made from either black or green tea. After brewing the tea, symbiotic cultures of bacteria and yeast are added. 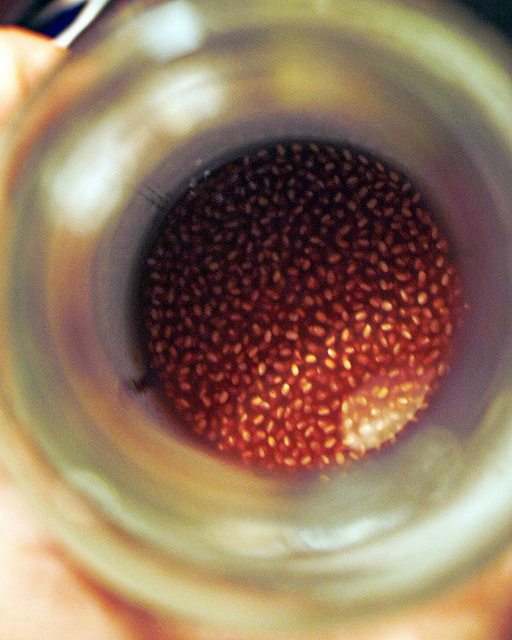 The tea is left to ferment for about a week during which the distinct mushroom like bacteria clusters form on top of the drink. 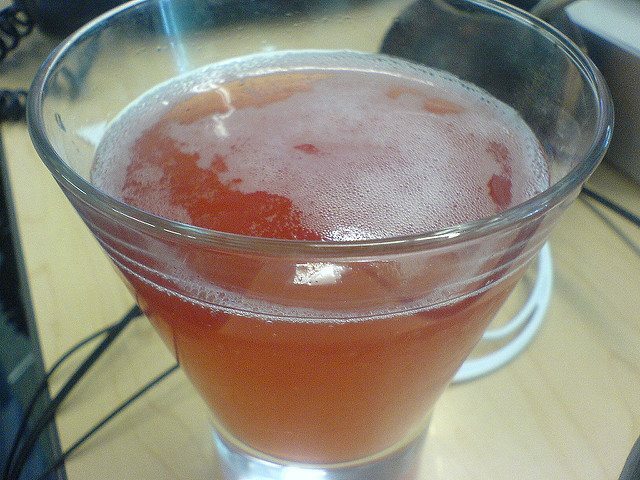 One big benefit of kombucha is the relatively low-calorie content. Of course, this does depend on the brand that is purchased as well as what has been added to the drink. An eight-ounce serving can contain as little as 30 calories, but if there are additions, chia seeds for example, then the calories may begin to add up. 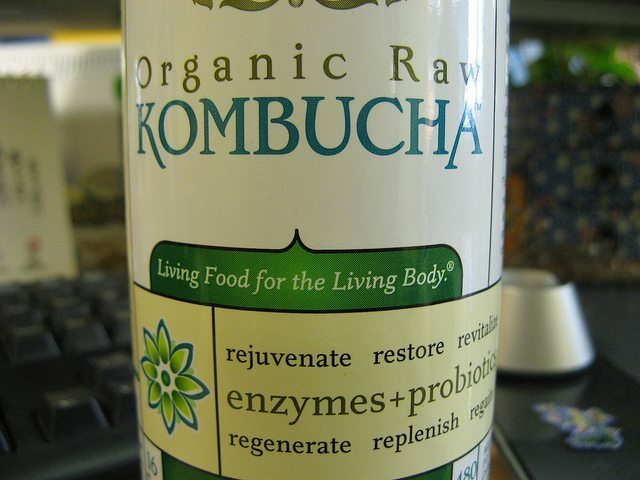 Secondly, kombucha is prebiotic, which can help contribute to an overall healthy digestive system. Evidence suggests the bacteria is effective against diarrhea, irritable bowel syndrome, and intestinal infections. Lastly, kombucha contains vitamin B which helps the body produce energy. Vitamin B encourages your body to build more red blood cells and can help reduce your risk for heart disease. Research has shown that healthy intestinal bacteria is beneficial to many conditions such as obesity and heart disease. In a study conducted at the University of California in Los Angeles provides evidence that the bacteria found in Kombucha may prohibit the development of certain cancers. One of the types of bacteria researchers studied, Lactobacillus JohnsonII 456, is in some brews of kombucha. Today, there is very limited evidence as to how effective kombucha is against cancer and other serious medical conditions. While it certainly can provide healthy bacteria for the digestive system, claims that kombucha can “cure” anything are lacking in scientific evidence. If you wish to partake in the kombucha trend, MS, RD, and nutritionist Janet Helms recommends only drinking what has been purchased from a store, as home brews can be potentially dangerous. Since there are strict regulations regarding the alcohol content and safety standards for brewing, it could be unwise to attempt a homebrew. 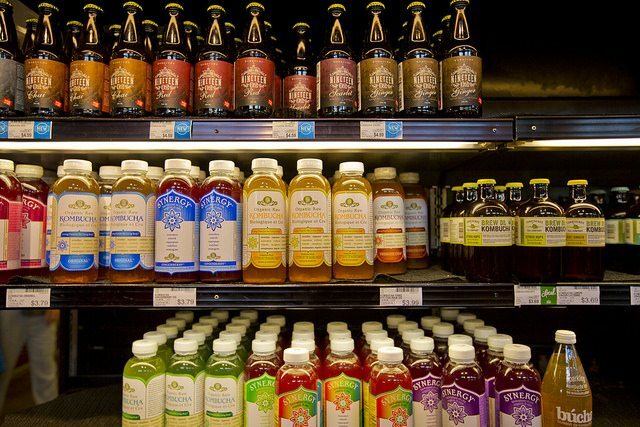 The post Kombucha: Health Craze or Natural Health Wonder? appeared first on Shareably.